Next week, New Amsterdam episode 19 will provide you with a story that’s about, in part, desperation. Next week on NBC, you’re going to have a chance to see New Amsterdam episode 18 air — there are no more hiatuses holding it back! 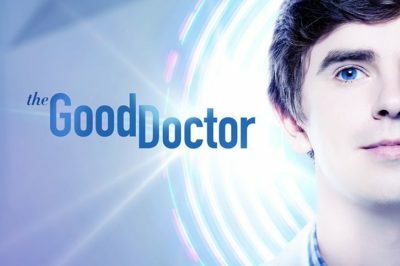 Check out some of the latest DVR ratings, including what is going on with The Orville, The Good Doctor, and some other shows. If you enjoyed tonight’s all-new episode, it makes sense to wonder the following — what’s the New Amsterdam episode 17 return date? New Amsterdam episode 15 video: Is Max starting to break down? Tonight, New Amsterdam is taking a breather on NBC and for a pretty simple reason: World of Dance is starting with a special premiere! 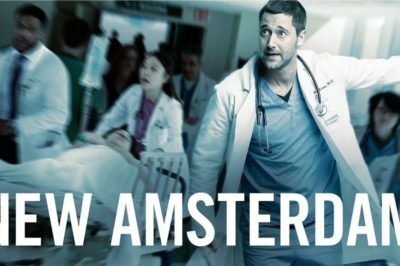 Where is Dr. Laura Bloom on New Amsterdam? It does make a certain degree of sense to ponder over that very question. Following tonight’s new episode, are you curious to learn the New Amsterdam episode 15 return date … or details on what’s next? 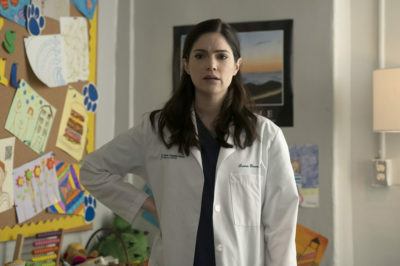 Is Janet Montgomery leaving New Amsterdam, Dr. Bloom role? Is Janet Montgomery leaving New Amsterdam following Tuesday night’s new episode “The Blues”? The end of the episode certainly makes your wonder.